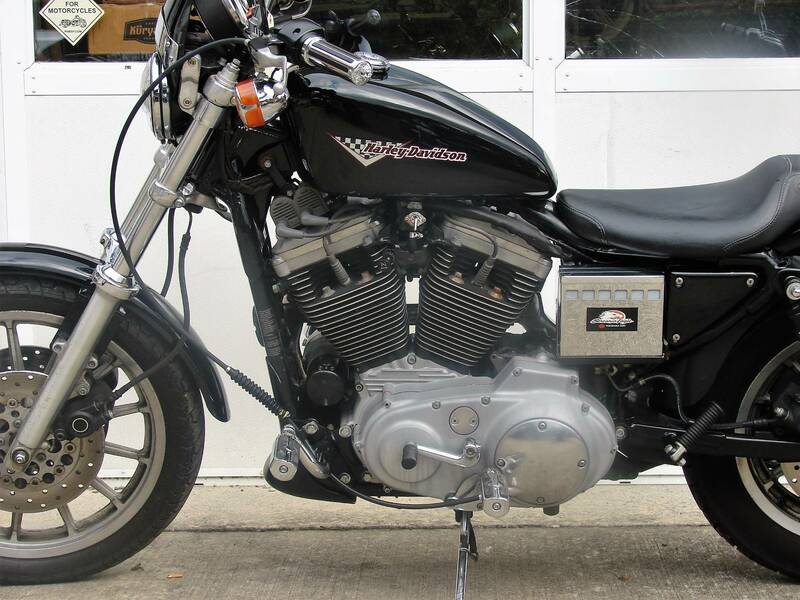 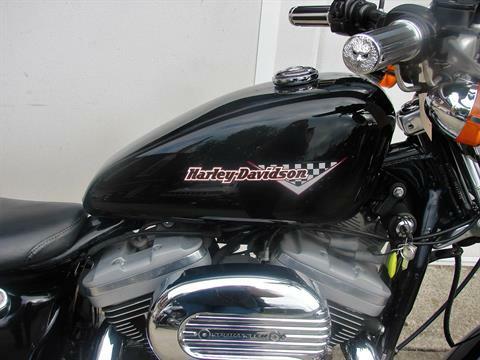 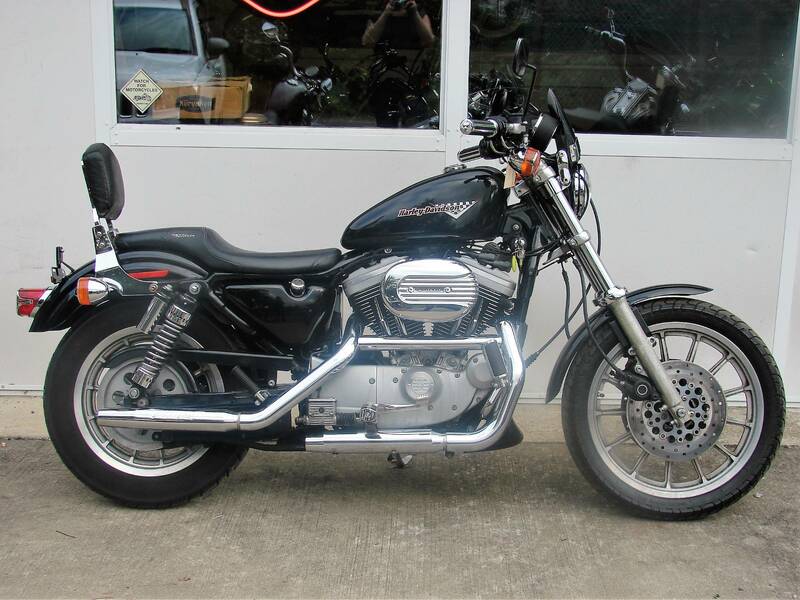 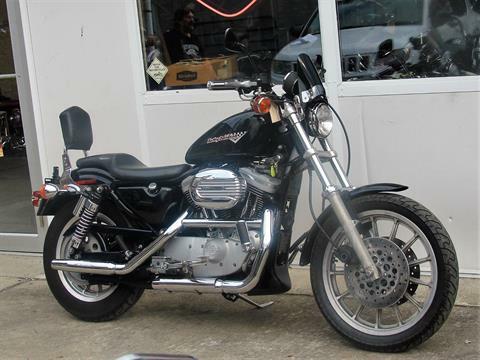 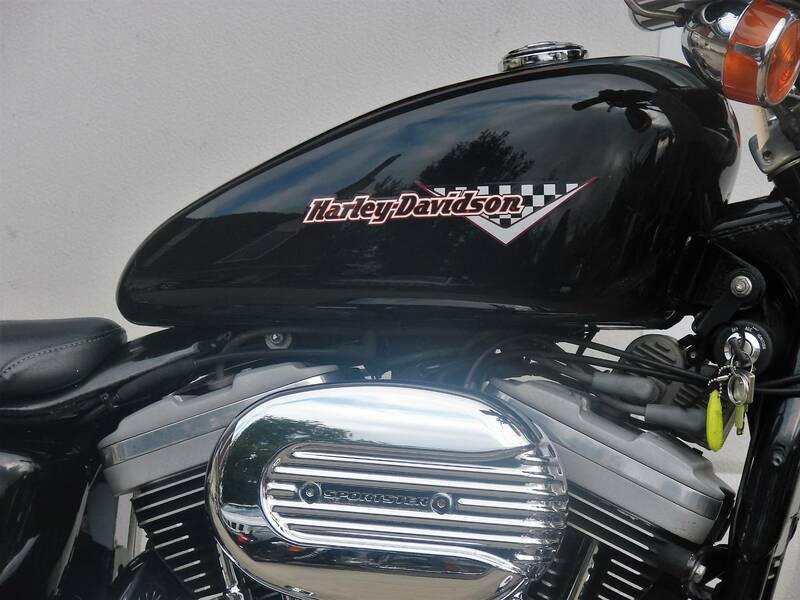 1998 Harley Davidson XL 1200cc Sportster Sport (Black w/ Maroon Logo on Gas Tank) - Bike Runs Good! 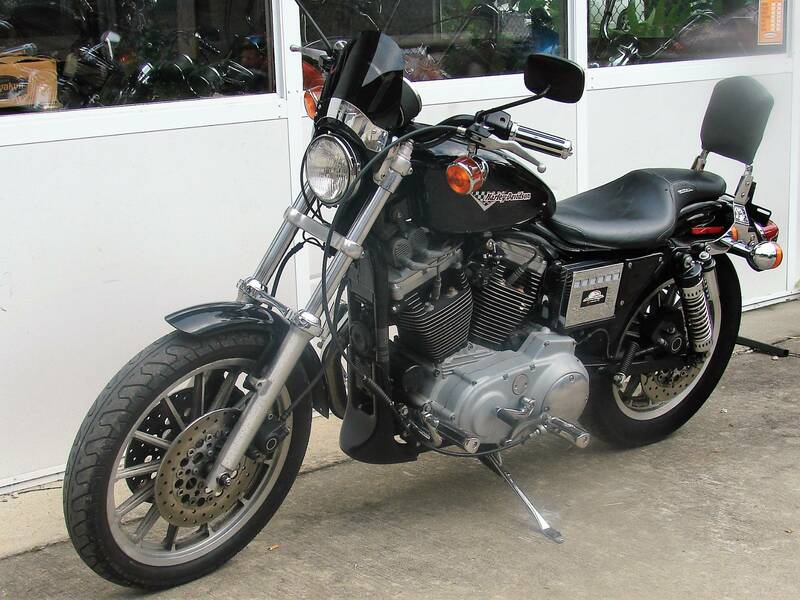 1998 Harley Davidson XL 1200cc Sportster Sport. 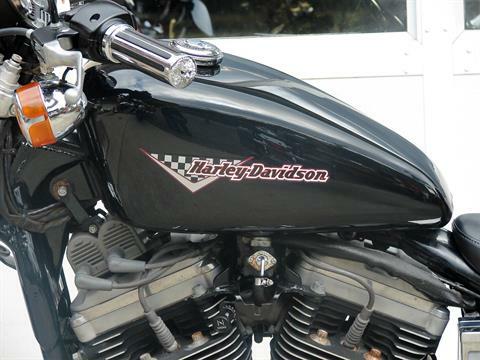 Bike is Black w/ Maroon Logo on the gas tank. 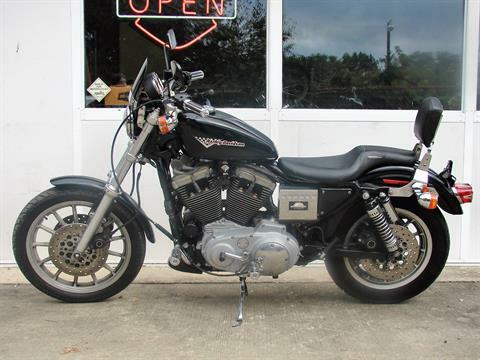 This bike has a Screamin Eagle exhaust and fork brace, a detachable sissy bar, dual disc, and a mini windshield. Vin #1HD1CHP11WK110298. 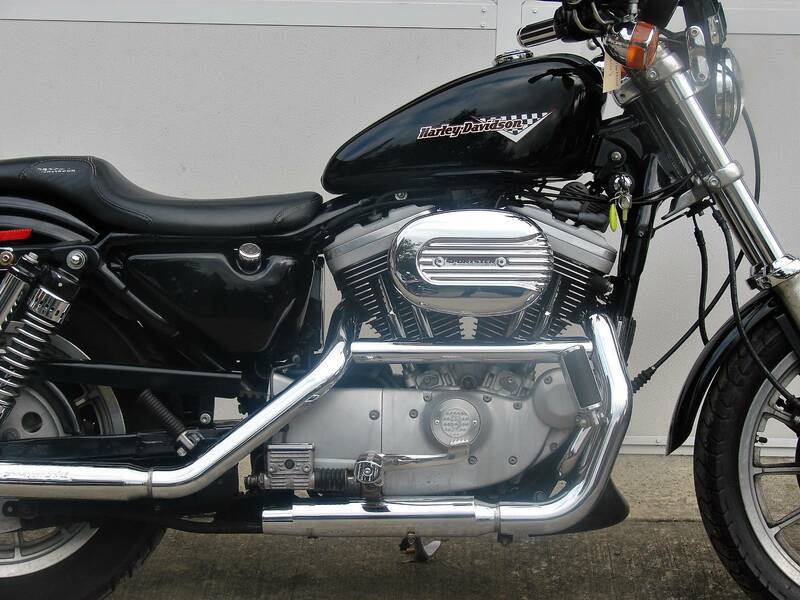 This is our bike stock #9-21-18-01. Mileage is 18562. 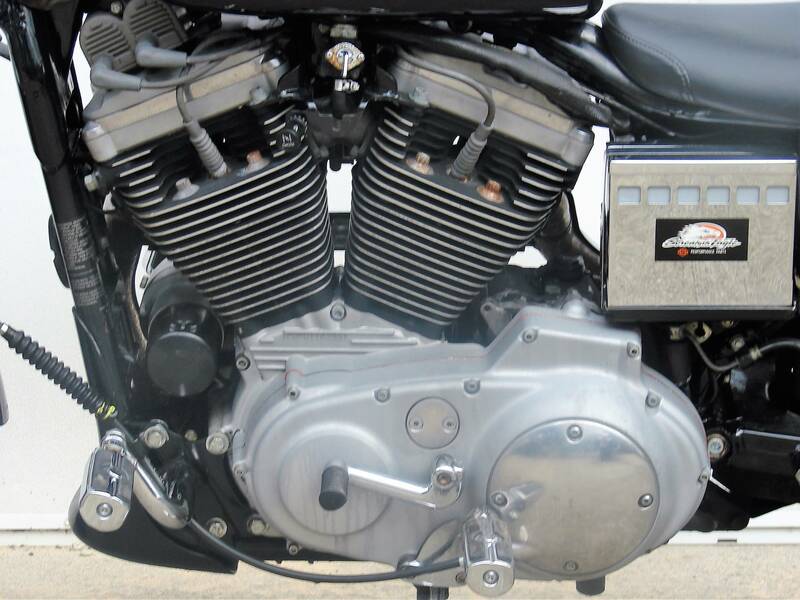 Bike Runs Good!